A cancer diagnosis can be devastating for those receiving it as well as their loved ones. But now, more than ever, there is so much hope for cancer patients. 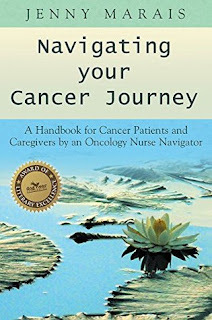 Author Jenny Marais is an oncology nurse navigator who offers an enlightening and refreshing perspective on the cancer patient's journey to healing. Marais provides encouragement, along with honest, practical guidelines for patients and caregivers as they face the unknowns of cancer. Marais addresses a multitude of highly relevant points, educating and enlightening readers as she dissects topics in a way that brings a comfortable familiarity, effectively whisking away patients' and caregivers' fear of the unknown. Sometimes you don't know what you don't know until you know it. Marais' comprehensive guidebook touches on subjects which may often be overlooked in relation to the cancer treatment process. With an optimistic, common-sense tone she offers comfort through providing a wealth of information which is best known up front. Eliminating the dreaded surprises which can often compound the stress brought on by cancer, she helps readers prepare for and face their cancer journey intrepidly. Navigating Your Cancer Journey is highly recommended for home and school libraries and in clinical settings. 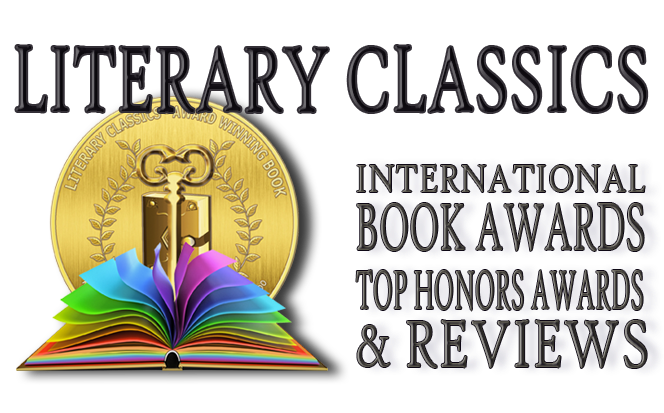 This book is a must read for patients and caregivers and has earned the Literary Classics Seal of Approval.